Breaking into the fashion industry isn’t easy. But FAD believes that talented, hardworking young people should be able to access a career in fashion, regardless of their background or economic circumstances. Many talented graduates (especially those who can’t afford to do unpaid internships) take low-paid retail jobs after university to pay the bills while they try to get a foot in the door. They often end up frustrated in roles which don’t make use of their skills, talent or experience. Through mentoring, masterclasses and events, FAD’s INTOFashion programme equips them with the confidence, understanding and network they need to move into better-paid, more fulfilling and sustainable careers in the fashion retail industry. Young people get the chance to fulfil their potential, and companies benefit from fresh, enthusiastic, diverse talent: it’s a win-win situation. FAD INTOFashion campaigns for in-work progression in the fashion retail industry, and champions the London Living Wage. The short film below explores the economic and social benefits of career progression from shop floor to head office for individuals and organisations. 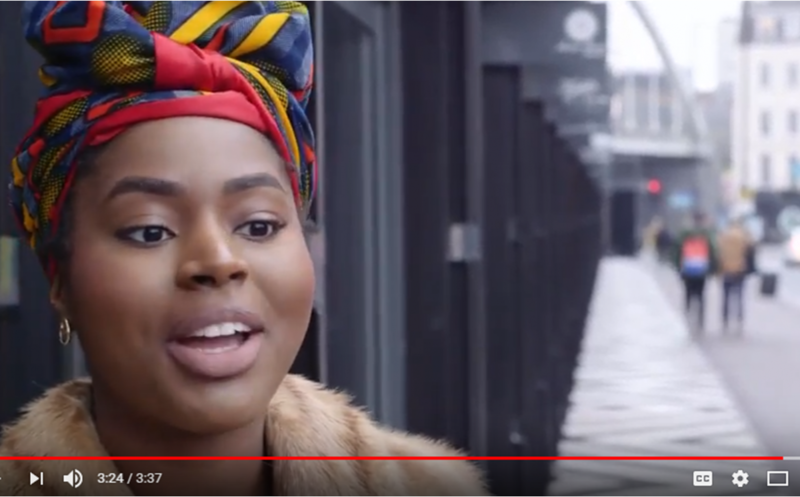 We have testimonies from young people who’ve benefitted from taking part in FAD INTOFashion, and from fashion industry insiders who champion change.